It’s astonishing how many people believe they are the next Mario Batali and have taken to the kitchen in a serious way. Cooking show ratings are at an all-time high as viewers are enamored with the idea of being culinary masters. Home sellers are upgrading to professional-style kitchens to capitalize on the craze, and their investments are paying off in more potential buyers and attractive returns when their homes sell. 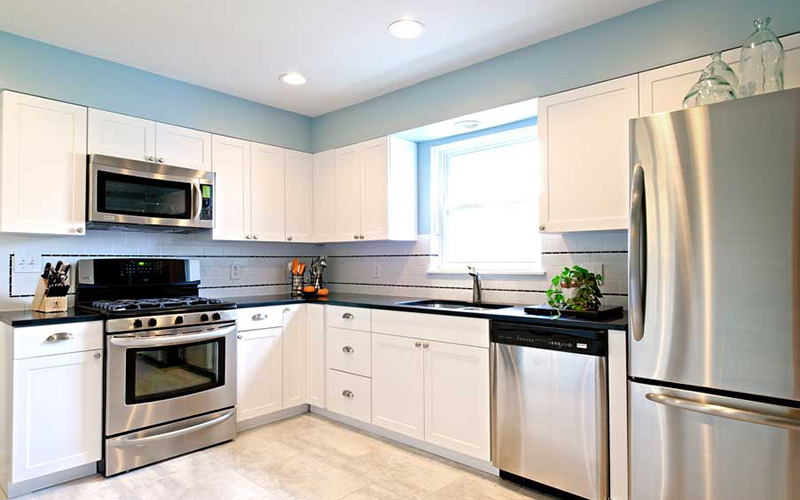 One of the easiest steps appealing to today’s tastes is adding stainless steel appliances and sinks. Sleek stainless resists scratches and is easy to maintain. Cast iron is another attractive choice for sinks, as they add color and are large enough for the pots and pans most chefs require. Another popular amenity for the kitchen is a pot filler. 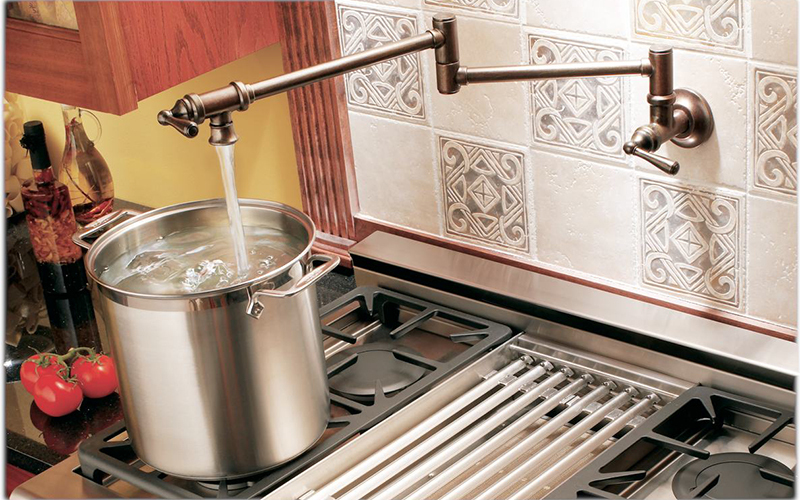 It serves as an extendable faucet that can be installed next to your stove top or prep sink for easy water access. Granite and quartz countertops are favorites of home chefs, who require proper working space and cool surfaces for rolling out dough. The surfaces are attractive, durable and popular. Consider adding moveable cutting boards, rinsing baskets and various trays. They aren’t too expensive and will help open the eyes of potential buyers. 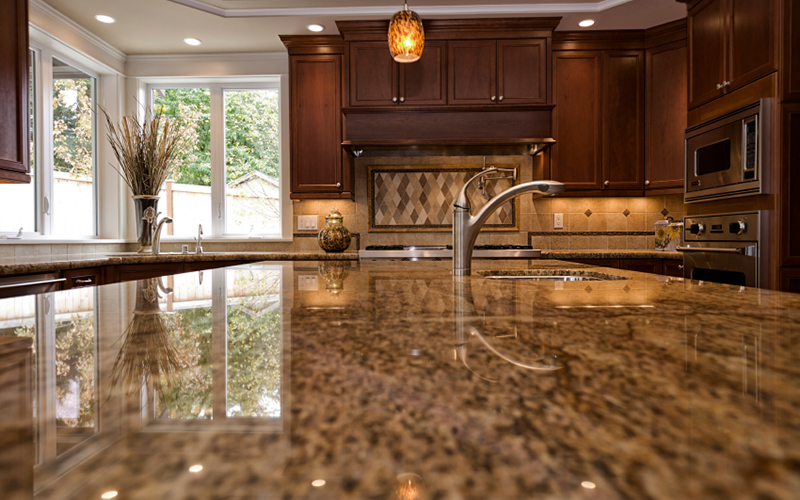 Take advantage of the gourmet explosion with kitchen upgrades that appeal to the home chef. Your effort and investment may yield some tasty results. We are proud to be your Ann Arbor Realtors, call us today! For additional information, please call us at 734-747-7500 or 734-747-7700 weekdays, or 734-660-0105 weekends. You can also email us at info@bhhssnyder.com or online at www.bhhssnyder.com anytime. D’Sapone provide quality Marble Shower cleaning services in Alpharetta. Our artist performs Shower Refinishing and Cultured Marble shower pan services.